Any event (corporate or non corporate) is a very effective way to build relationships, image and sales. organisation of assistance with disabled access. We provide any combination of elements from our comprehensive offer / service. We are only limited by imagination and … the state of your wallet. We are able to realize any idea to celebrate the planned event. We create unique and creative attractions and opportunities (eg. A balloon flight, a jazz concert, a car rally). 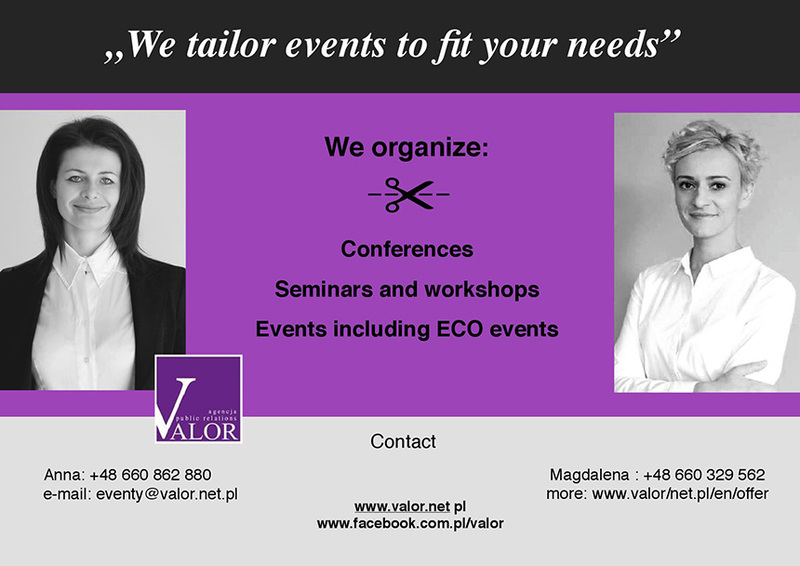 Our team has designed and implemented a number of events and conferences in Poland and abroad. 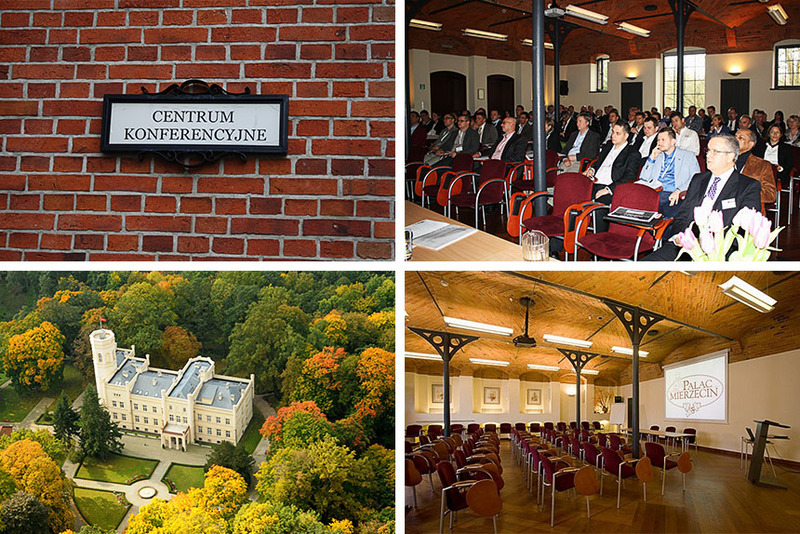 With us is experience, knowledge and … imagination and enthusiasm. We know how to organize with the company and for the company something that is our common challenge. We greatly value our clients’ satisfaction as it is their success that is a measure of our credibility and a demonstration of the feasibility of our solutions.